KUALA LUMPUR: RHB Bank Bhd is the first bank in the country to roll out “digital tokens” to small and medium enterprises (SMEs) and corporates. In a statement Monday, the bank said the RHB Reflex Secure Plus was a new digital authentication solution that allows SMEs and Corporates to have easy and secure access to RHB Reflex, a one-stop cash management banking platform designed to cater to the operational needs of business customers. The bank said the would enabled customers to maintain only one device to manage Internet banking access of multiple entities or companies. This solution is available to all new RHB Reflex customers since March 18. 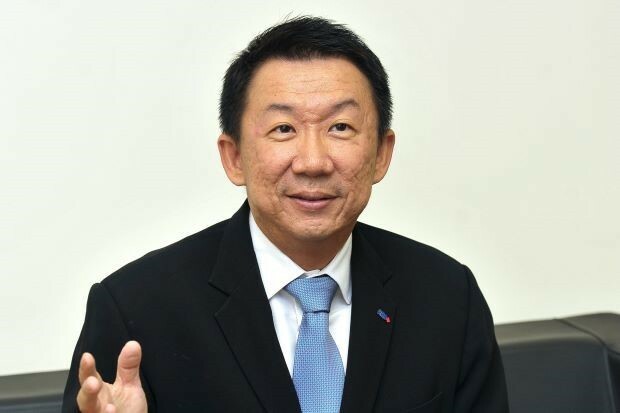 Head of group business and transaction banking Jeffrey Ng Eow Oo said RHB aspired to provide its SMEs and corporates with innovative solutions that will enable convenient and seamless experience without compromising security levels. “The RHB Reflex Secure Plus allows our RHB Reflex customers to manage their banking needs effortlessly via mobile. Previously, our business banking clients had to carry hardware tokens, now they no longer need to do so. With this solution, customer onboarding and activation happens in just one day,” he said. RHB Reflex has close to 100,000 SMEs and Corporate customers and is targeting to reach 130,000 customers by end 2019.